Perhaps not in the way you expected though. 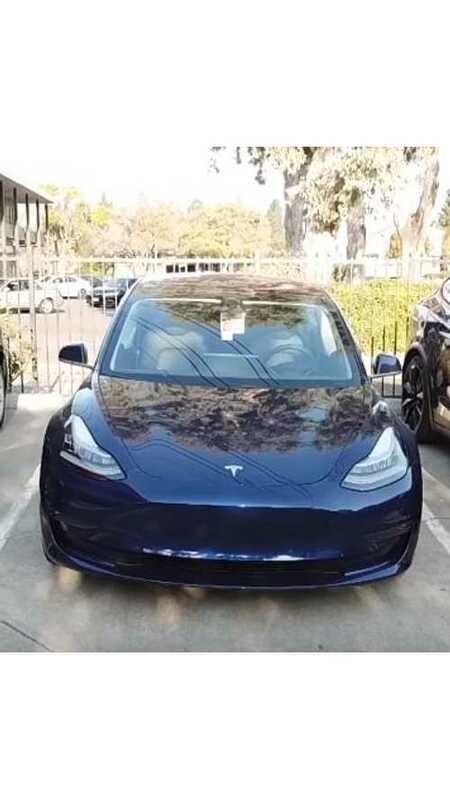 OCDetailing has secured itself a new blue Tesla Model 3 to work on and first up for the obsessive detailing firm it to try out a new product to remove bug splatter from the vehicle's front end. Hopefully OCDetailing will continue its trend of releasing video after video of each Model 3 it gets in its possession (as they seem to be the lone reliable source on the car). We'll be sure to bring you those videos as they hit the Internet. Joe tests out the new product just released by CarPro, Bug Out. CarPro BUGOUT is the solution for the one of the greatest detriments to automotive finishes…. BUGS and BUG stains! Interested in checking out more Model 3 videos from OCDetailing? You're in luck. You'll find a bunch here.